Lucy Fairbourne's Male Chastity - A Guide for Keyholders is an ideal book for men and women beginning to explore chastity play. This book provides a soft approach to the sometimes daunting world of male chastity. 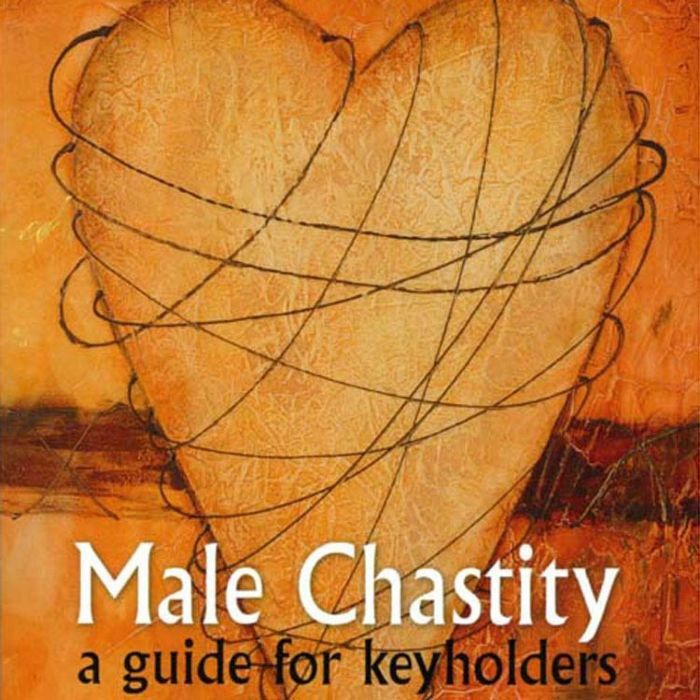 Non-threatening and female-friendly this book is ideal for first time keyholders who want to learn about and understand male chastity.